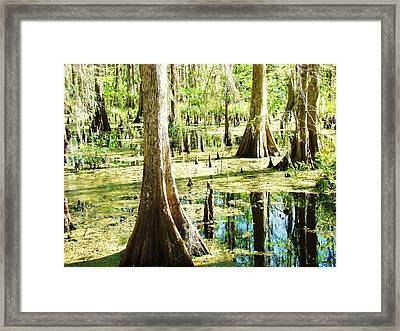 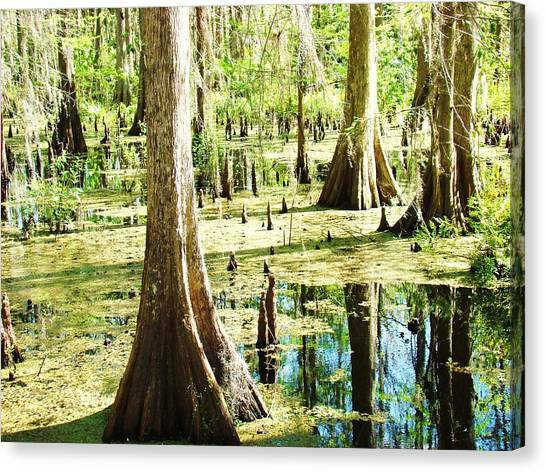 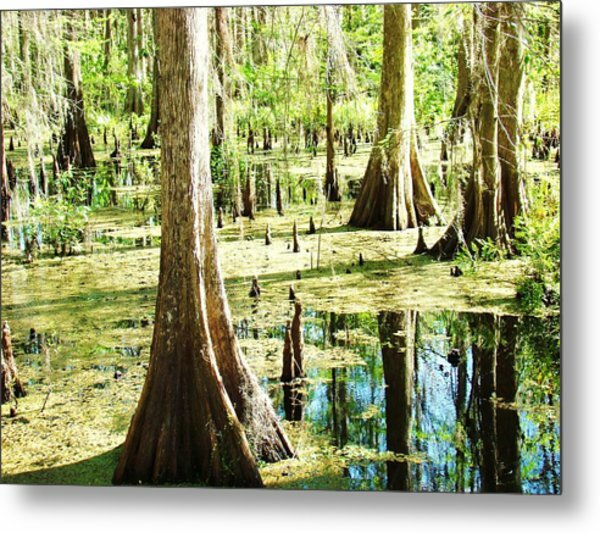 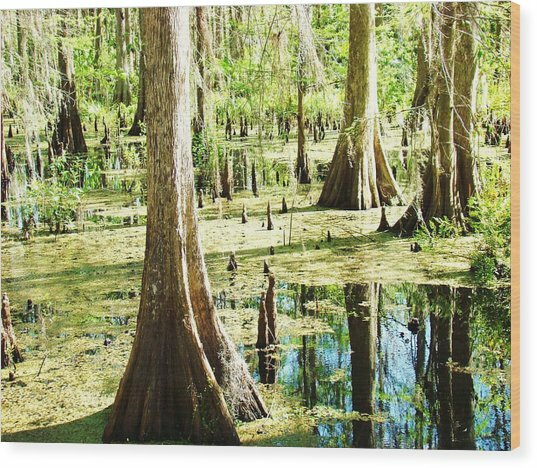 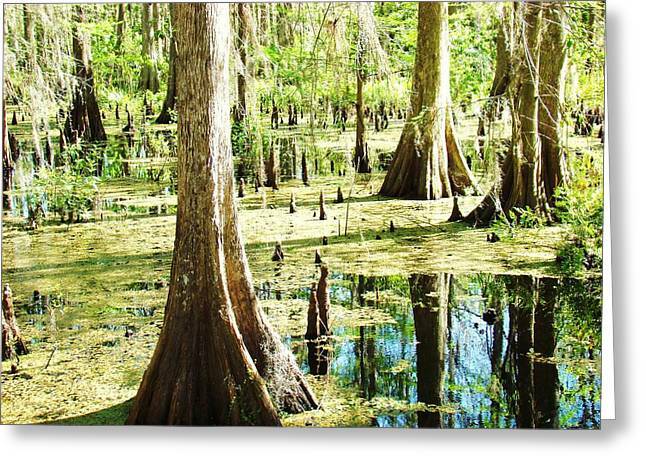 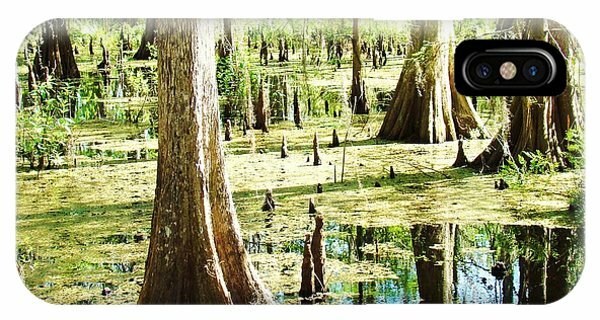 Swamp Wading 4 is a photograph by Van Ness which was uploaded on March 9th, 2014. 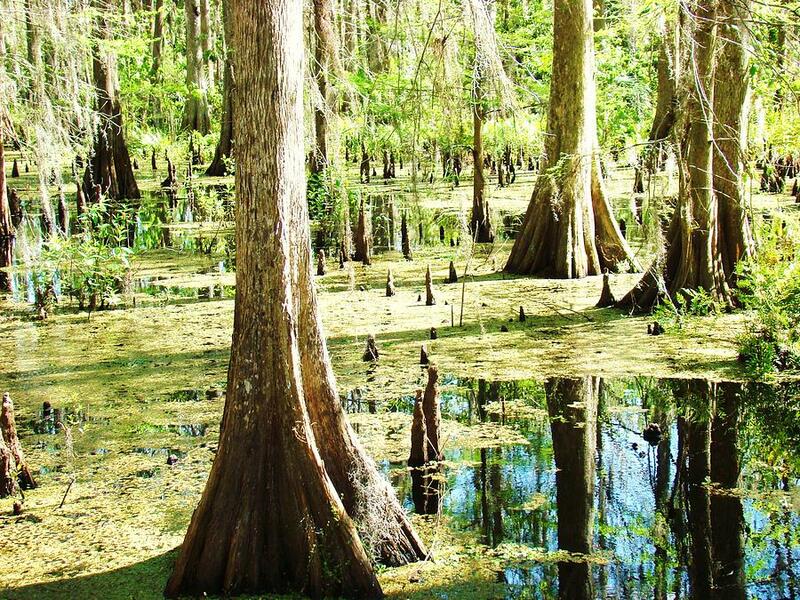 The blue sky appears within the swamp floor. There are no comments for Swamp Wading 4. Click here to post the first comment.